Clay Rider is a clay lubricant that provides the necessary glide to allow a clay bar to gently lift contamination off any painted surface whilst significantly reducing the risk of marring during use. 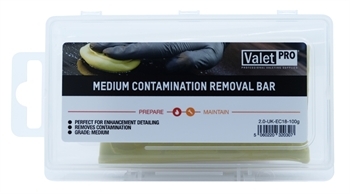 We have three different types of contamination removal bar. Essentially they all do the same thing. 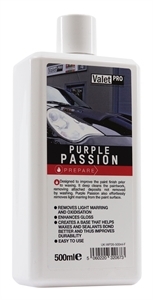 They remove bonded contamination from paint surfaces that can’t be removed by normal washing.